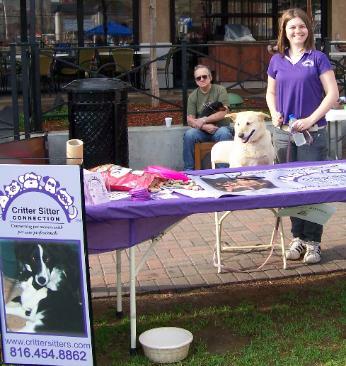 Ready to start your own professional pet sitting business? Joining our Professional Network isn't Easy. Are you ready to operate a home based business? d. Facebook groups for business, pet CPR, and business building. 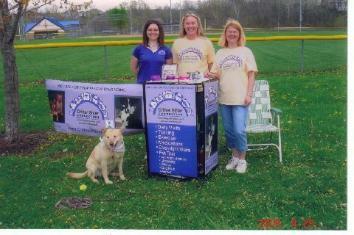 g. Option to join the Critter Sitter's team in promoting "Send Out Cards"
6. Tax benefits and write offs for business owners available to your home/family.